The past year has been a trying one for Muslims in the United States. The steady drone of anti-Islamic sentiment, growing since the tragic events of September 11, 2001, was catalyzed by a series of unfortunate incidents. We could mention among them the Fort Hood shootings, the failed attempt to detonate a bomb aboard an American-bound aircraft over Detroit, Michigan, the failed bomb attempt at Times Square in New York, the manufactured controversy surrounding the &#8220Ground Zero Mosque&#8221 and the &#8220Qur&#8217an burning&#8221 event organized by a nondescript Florida pastor. Collectively, these and other events helped to amplify the voices of anti-Islamic bigots to a sometimes frightening pitch. 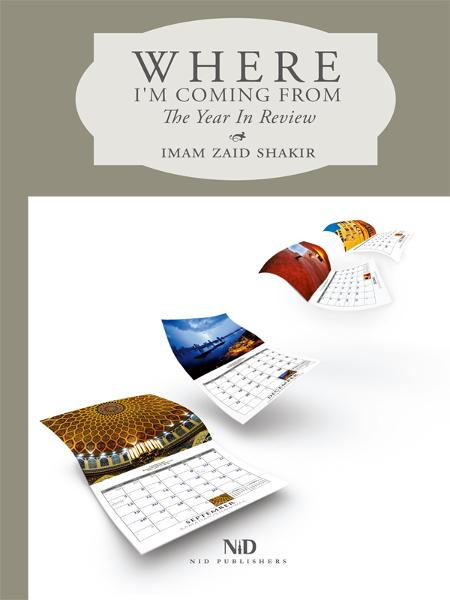 Imam Zaid Shakir has written essays in response to many of the issues referred to above. Some have been posted on this website, www.newislamicdirections.com, while others were written for Emel Magazine, a groundbreaking British monthly. This is a printed collection of some of those writings. This slender volume might prove beneficial to readers who are looking for insight into the ideas and personalities shaping the news, especially those readers who are not exposed to an Islamic perspective on the events of the day. Where I&#8217m Coming From can be purchased from Amazon. 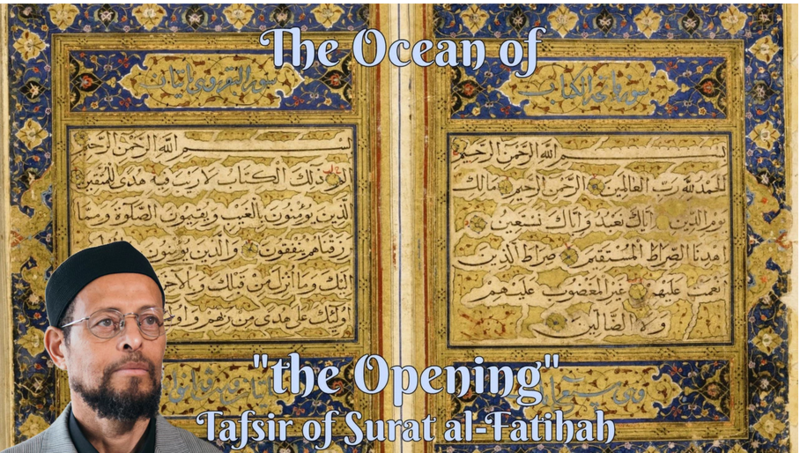 The Ocean of "The Opening"
New Islamic Directions is dedicated to bringing to our visitors a fair and balanced presentation of Islam and its basic teachings. We are a balanced nation whose historical advance has only been possible when that balance created the spiritual and intellectual space for some of the most brilliant minds known to humanity to flourish.